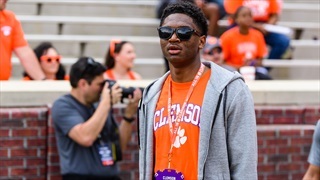 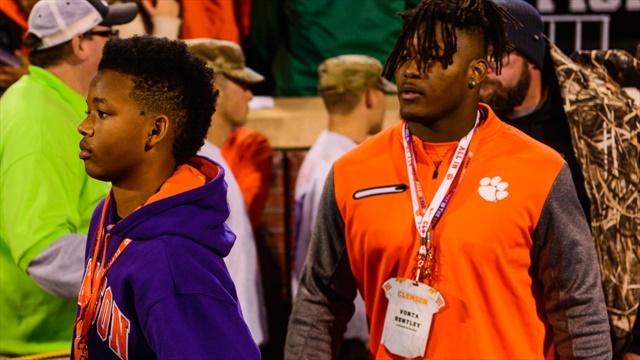 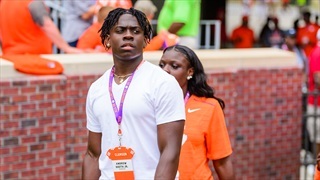 Clemson's freshmen played well on Saturday, but what about the 2019 commits? 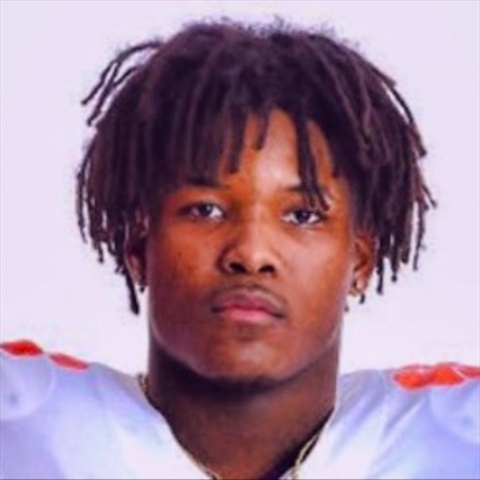 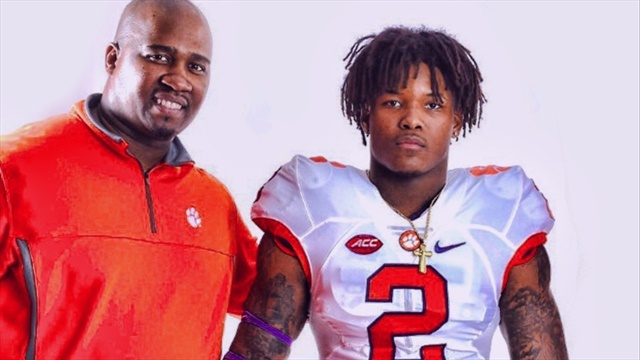 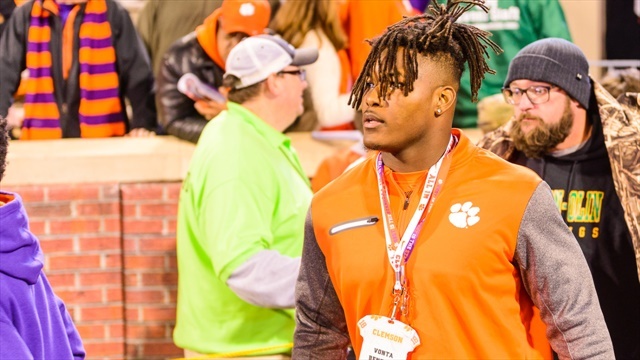 Game one is over for the Clemson freshmen but most of the 2019 recruiting class have played their second or third game. 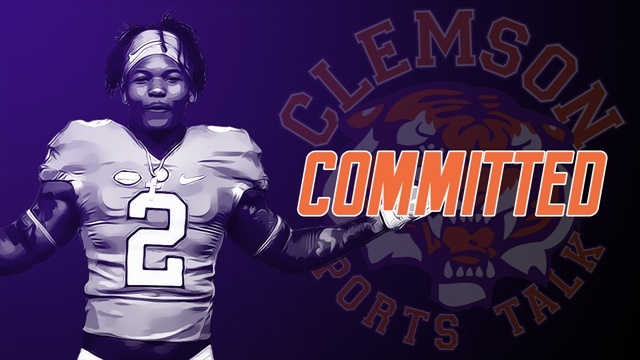 It's time again to look back at the best performances for the 2019 commits in Week 3. 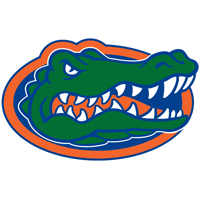 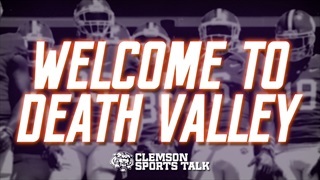 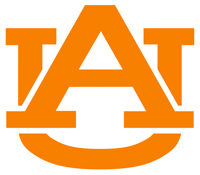 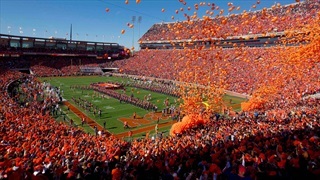 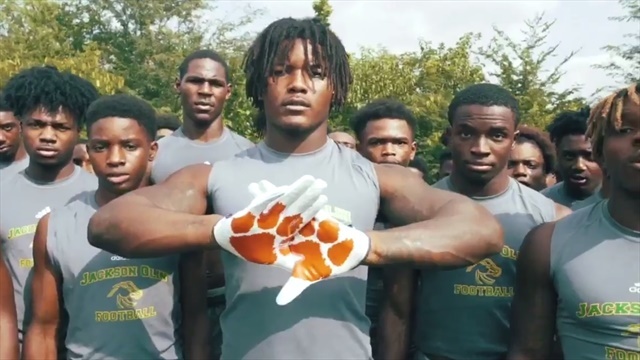 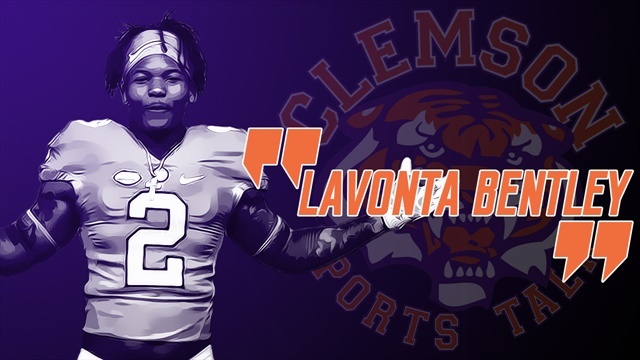 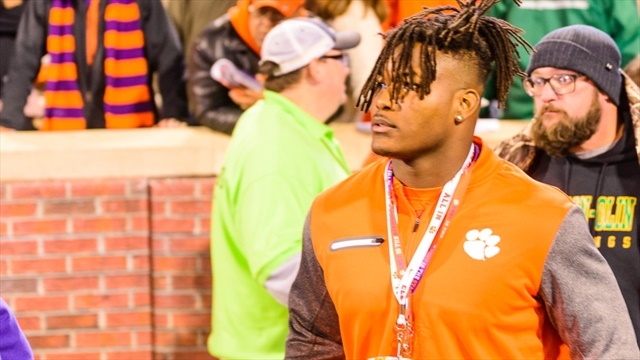 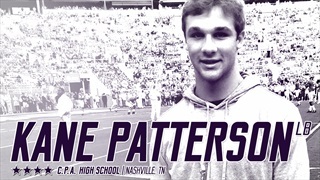 Fresh off of a visit to Clemson, the Tigers picked up another commitment today.